The language that has developed around the betting world can be intimidating to someone who doesn't know it, but here we'll break down the basics. 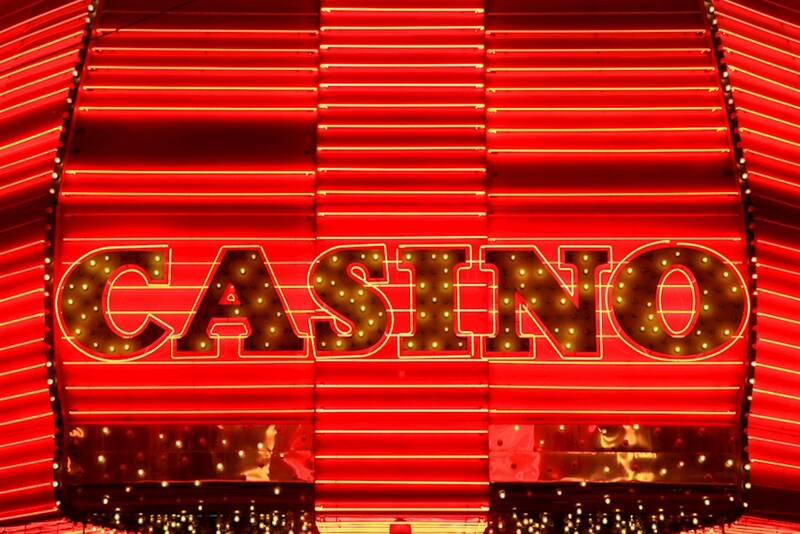 The betting world includes several different styles of wagering from poker to casino games to sports betting and more. Inside of this complicated, and sometimes strange, industry, there are a lot of different things that you might need to know to understand all of the lingo, but we're going to break down the essentials, what it all means and how it all works to give you enough of a head start so that you can pick up the rest as you go. There's a concept of a bet that's even money. That means you're risking the same amount as your reward, so you might risk $5 with a chance to take down $5 in profit. If a wager is not even money, then you're either the favorite or the underdog, and your odds of winning will be adjusted accordingly. This can lead to either laying odds or taking odds. When you take odds, you're the underdog, and you'll have a chance at a reward that's higher than your risk to keep things fair. Likewise, laying odds means you're the favorite, and your profit reward for winning will be smaller than the amount you are wagering for the same reasons. Every type of wager against the house has something called a house edge. The house edge is how much of every wager the house takes as profit, on average. A popular slot might have a house edge of 2 percent, for example. Skilled blackjack and video poker players can get the house edge (or house advantage) down to less than 0.5 percent as well. The opposite of the house advantage is the payout percentage. For example, if you have a house edge of 3 percent, then the payout percentage is 97 percent. Another term for payout percentage is RTP, or return to player percentage, which is a term most commonly used with online slots. With all else being equal, it's best to play with a game that has as high of a payout percentage or RTP as possible while keeping the house edge or house advantage as low as possible to maximize your profit. Volatility and variance are two words that mean basically the same thing. The higher the volatility, the more intense your swings will be up and down. The lower the volatility, the smoother the swings will be. High-variance games have a top-heavy payout schedule, which means you're have less of a chance of winning, but your payouts will be for a lot more money the times you do win. Overall, these terms are enough to get you started. There's a lot more to learn for specific games, but these are the most common generalized terms used in every type of betting whether it's casino games, poker, sports betting, bingo or prop bets.